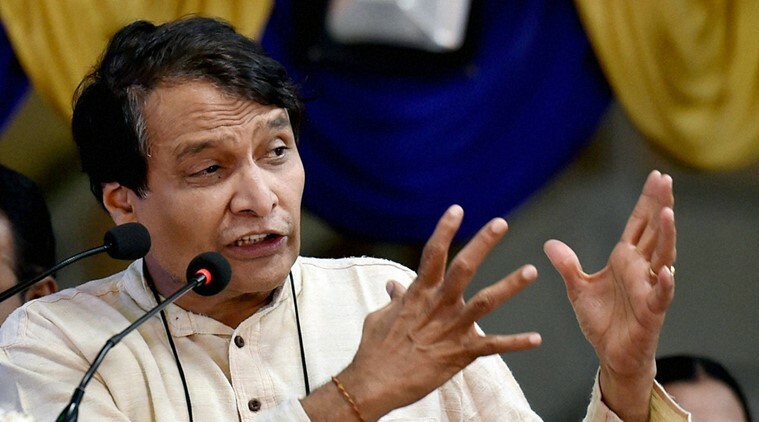 All MPs and former MPs will soon be given a unique identity to help them book train tickets and end any “misuse” in multiple bookings, Railway Minister Suresh Prabhu said on Wednesday. Prabhu said in Lok Sabha it was a fact that a Member of Parliament can at the same time make multiple bookings in different trains bound for different destinations and there is no mechanism to find out in which train the MP actually travelled. “Probably, there is a chance of misuse of this facility. So, to avoid any such misuse from occurring, the Railway Ministry is mulling to provide a unique identity to each MP and former MP with a password so that only he or she can book the ticket. When the ticket is booked, the MP will instantly get an SMS in his or her registered mobile number, thus making the system transparent,” he said during Question Hour. The Minister said the Railways would look into the issue of wrongdoings, if any, in the process of multiple bookings. “Some instances of multiple bookings being made in the names of MPs do come to notice. However, no case of impersonation has been reported. 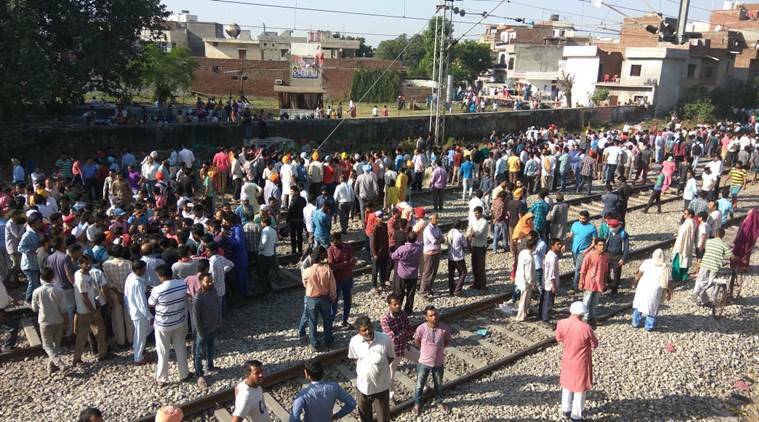 The details of persons not turning up in the train are not maintained,” he said. Posing a supplementary, suspended BJP MP Kirti Azad said that if an MP books multiple railway tickets and subsequently cancels them, the cancellation charges should be levied on the MP himself or herself rather than the Lok Sabha or Rajya Sabha Secretariats paying them. As majority of MPs voiced reservation over such a move, Prabhu said he would act on the basis of whatever the House decides but expressed difficulties in taking such a decision as many a time, Parliament adjourns abruptly or extends its business. Speaker Sumitra Mahajan also said that “no one books tickets just for fun”. The Minister said a decision has been taken to feed few key details of profile of MPs in computerised Passenger Reservation System to validate the inputs at the time of booking of tickets in their favour. Prabhu said the Railway Ministry was trying to overhaul the ticket booking system to stop abuse, check touts and provide a transparent system.